Big Mac special sauce with that? Fast-food giant McDonald’s is giving Australians the opportunity to buy a bottle of the special sauce used on their famous Big Mac – the only problem is it will cost at least A$23,100 (B540,000). 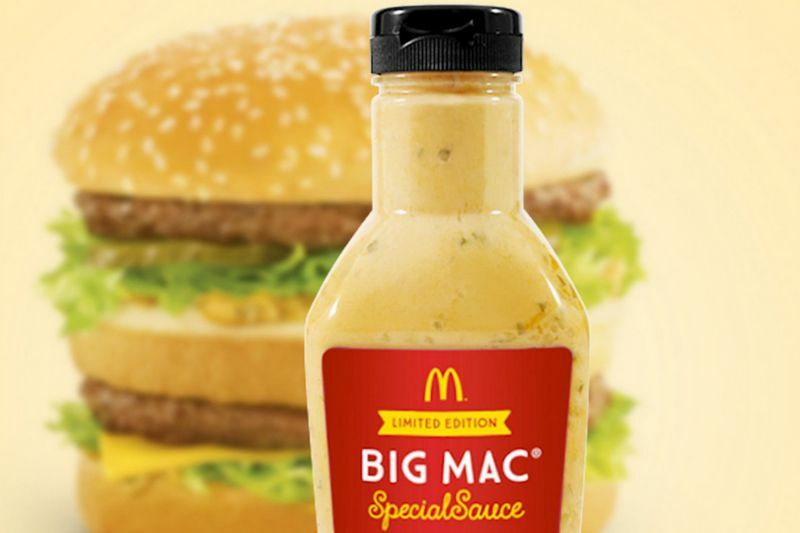 The half-litre Limited Edition Big Mac Special Sauce Bottle #1 of 200 is being auctioned on eBay with all proceeds going to charities run by the global chain to help sick children and their families. “This bottle is #1 of only 200 being produced worldwide, and they won’t be sold in restaurants,” the eBay ad reads, adding that the sauce could be used to improve anything from goulash to cupcakes. McDonald’s said the special sauce was one of the company’s most iconic ingredients, and customers often ask where they could buy it – but until now it was trapped between the buns of a Big Mac. The auction for the sauce – whose ingredients are known to include relish, mustard, distilled vinegar, onion, garlic and salted egg yolks – will run until February 11. Australian customers of McDonald’s will also be able to buy 25ml tubs of special sauce at restaurants around the country in February, the company said.